Little Big Town had a busy week in New York City promoting the release of their latest album, The Breaker, with appearances on The Tonight Show with Jimmy Fallon on Thursday and The TODAY Show on Friday. 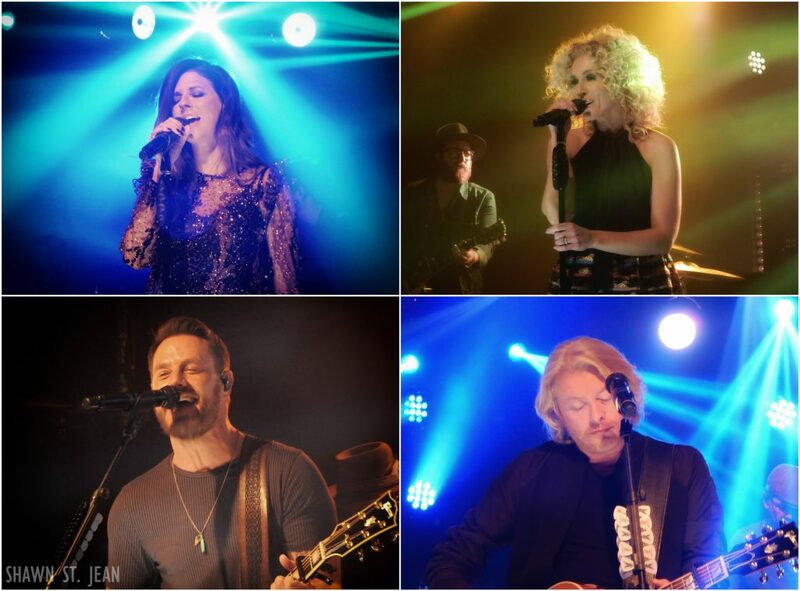 The GRAMMY-award winning band, consisting of members Karen Fairchild, Phillip Sweet, Kimberly Schlapman and Jimi Westbrook, kicked things off in NYC Wednesday night with a special performance at the iHeartRadio Theater which was hosted by CMT’s Cody Alan. Little Big Town at the iHeartRadio Theater in NYC. 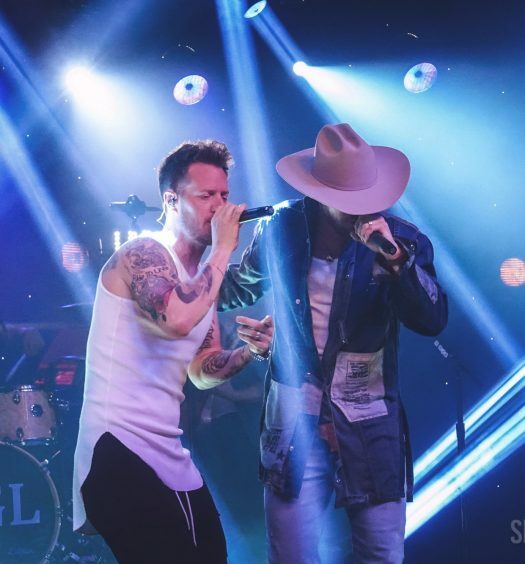 The show gave fans packed into the intimate venue, as well as those watching the live stream online, the chance to see the band perform many songs off The Breaker for the first time anywhere. Their set included seven songs off the new album, including Happy People, We Went to the Beach, and Better Man. 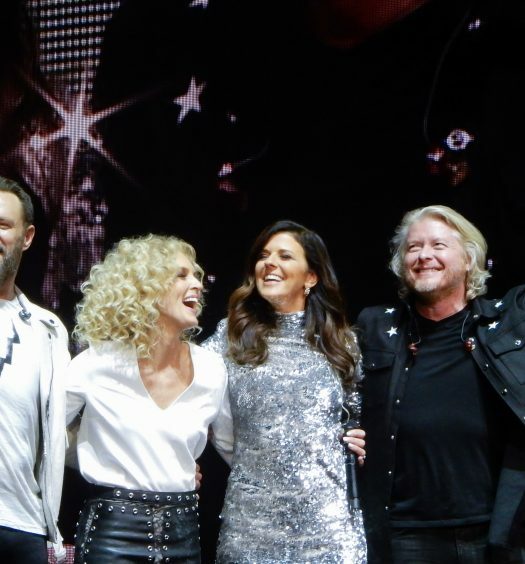 LBT also treated the audience to some of their all time biggest hits including Boondocks, Girl Crush and Pontoon. So @littlebigtown 's "Beat Up Bible" is giving me all the feels. Have never heard you sing like this @ohgussie ! So powerful! In between the first few songs, Cody Alan joined the band on stage to chat about The Breaker, their upcoming residency at The Ryman, and an email from Taylor Swift that led to their latest number one hit single. Oh, and also their superpowers, with Cody calling them country music’s Avengers. Phillip was quick to assume the identity of Thor. 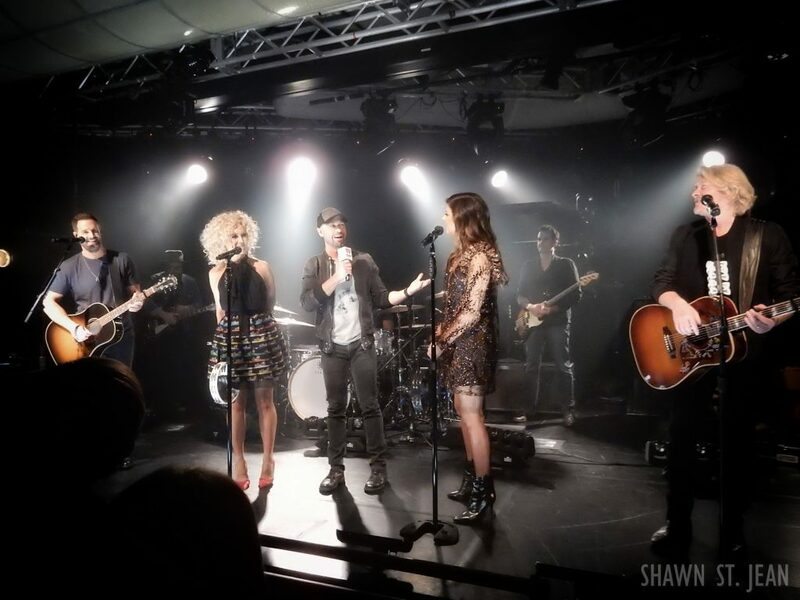 Little Big Town with CMT’s Cody Alan at the iHeartRadio Theater in NYC. For all the latest news and updates on Little Big Town head over to littlebigtown.com. 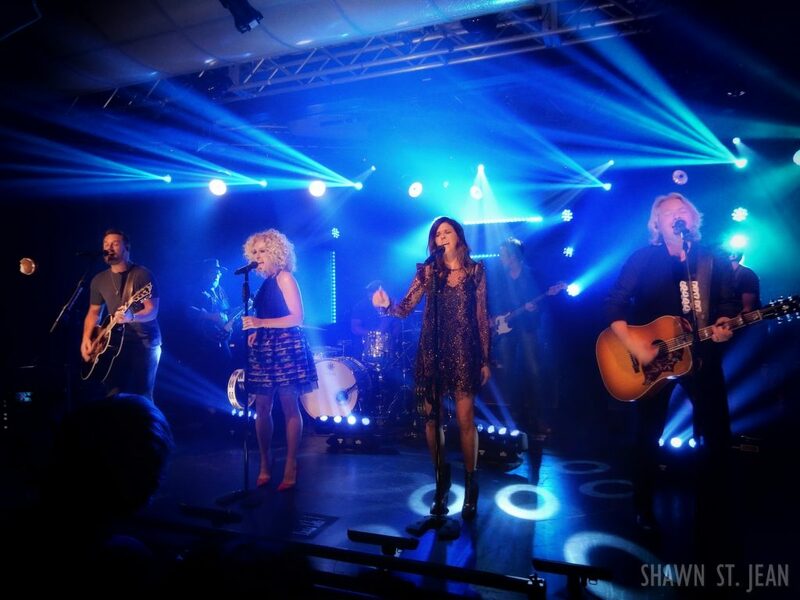 Little Big Town with The Country Scene’s Shawn St. Jean at the iHeartRadio Theater in NYC.